Email etiquette refers to the principles of behavior that one should use when writing or answering email messages. It is also known as the code of conduct for email communication. 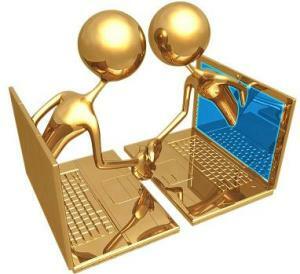 Email etiquette depends upon to whom we are writing- Friends & Relatives, Partners, Customers, Superior or Subordinates. When it comes to business communication, it is our responsibility to convey to our business contacts that we are easy and with pleasure to work with. And thus, we should know how to contact business professionals properly. It is of utmost importance to be aware of how business email etiquette matters and how the organizational technology should be used as well. According to Sanjutha Ravindrakumaran’s blog on email etiquette,there are key factors when it comes to email etiquette. Avoid bottom posts; instead, use top posts for business emails.